Indulge yourself in a fantastic unique buffet and don't worry that you'll gain any weight! 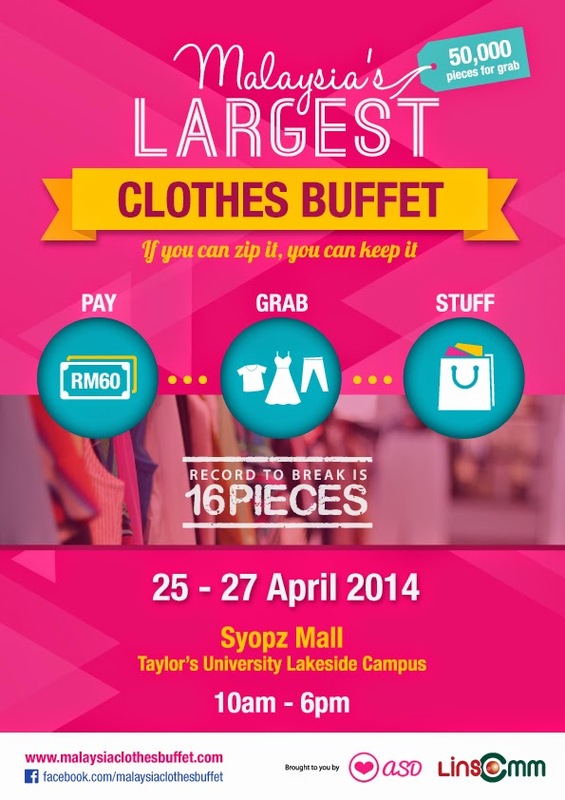 That's right, Malaysia's Largest Clothes Buffet is back, bigger and better!!! 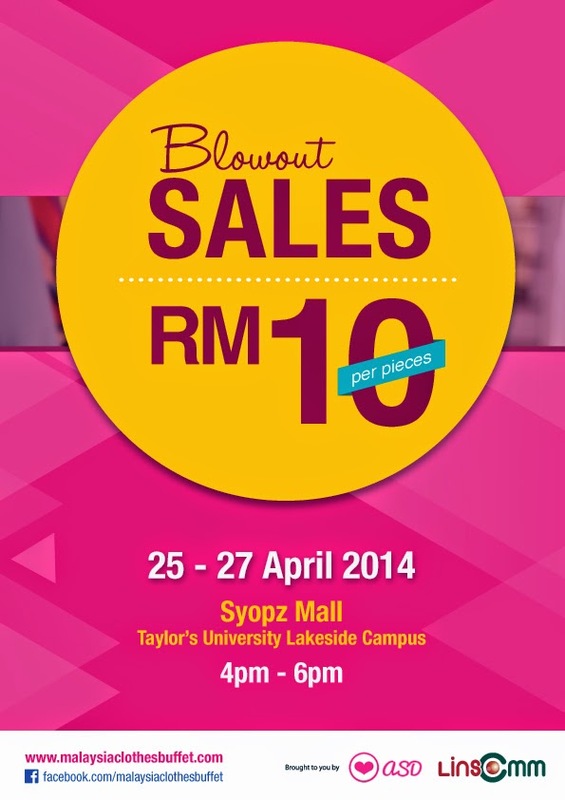 and there's also Blowout Sales which will be held from 4pm - 6pm where each piece of clothing are going as low as RM10 only! 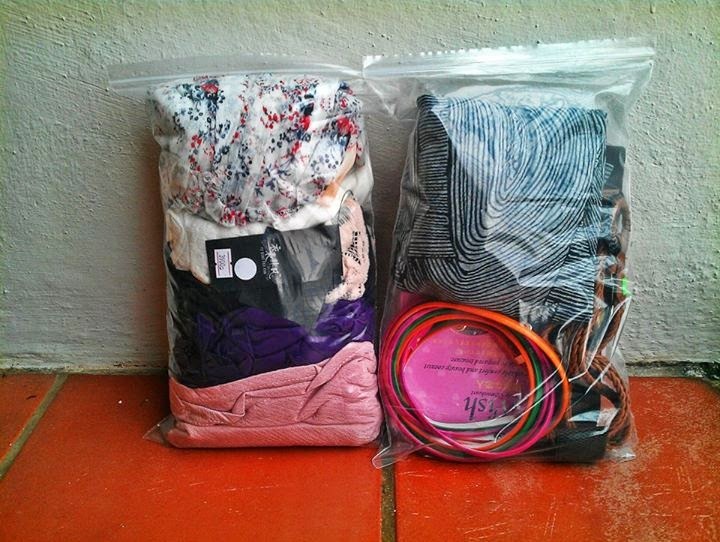 Ziplock bag to stuff your hauls, then zip it! You must be able to zip the bag full of stuff or it doesn't count. More than 50,000 fashionable pieces up for you to grab in 15 minutes! 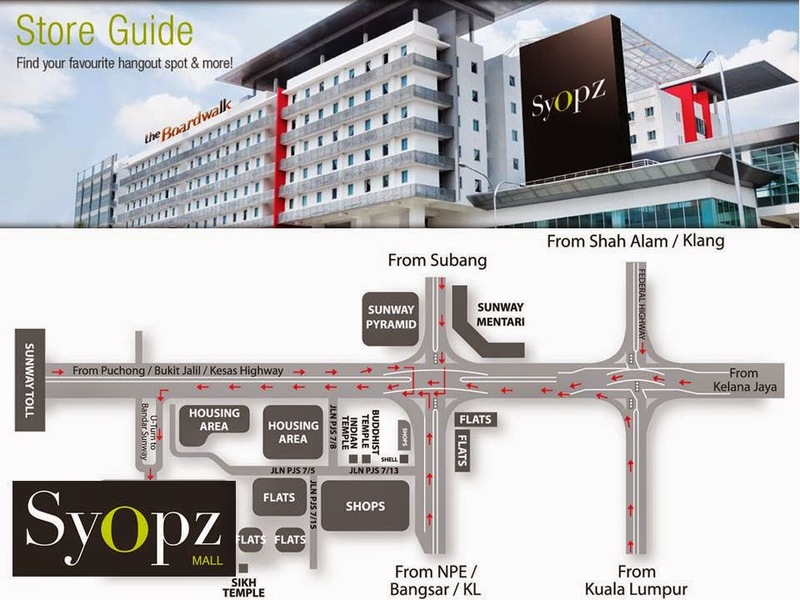 So hurry and join in this exciting buffet now.